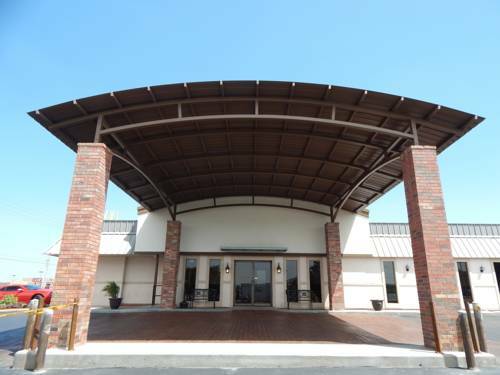 Stay at Chickasha's full-service hotel and enjoy a host of convenient amenities while traveling in Oklahoma. This Chickasha hotel offers an array of room styles. Amenities include a free country breakfast buffet, free high-speed Internet, cable television with HBO, microwave, refrigerator, free bottled water, a cocktail lounge, full-service restaurant, exercise facility and indoor heated pool.